Peter Wright resumes his quest for a maiden PDC World Darts Championship title when he faces off with young talent Jamie Lewis on Wednesday night. 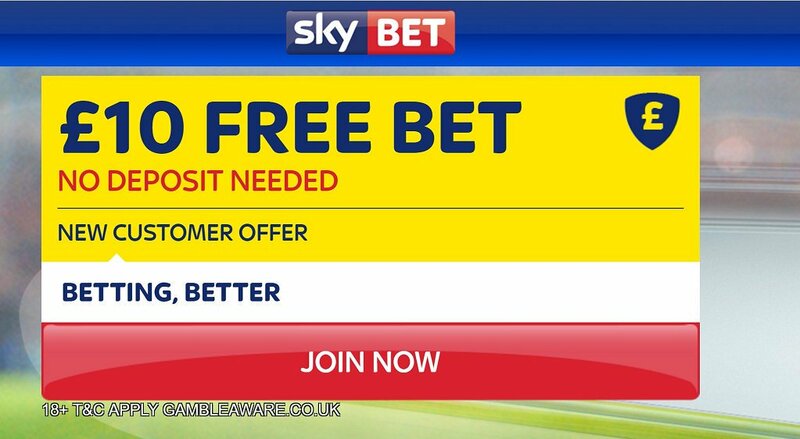 This article contains our Peter Wright v Jamie Lewis betting preview with free predictions, betting tips, best odds, streaming info, exclusive offer and no deposit bonuses on tonight's darts matches! PETER WRIGHT v JAMIE LEWIS: Betting previewPeter Wright, who reached the final here in 2014 before succumbing to Michael van Gerwen 7-4, looks in unbelievable form right now. 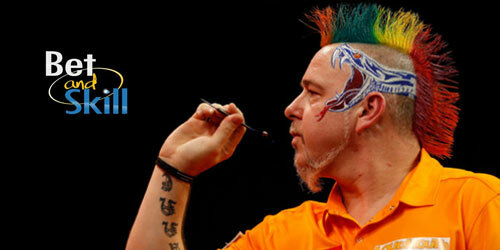 He reached the UK Open final, as well as the Last Four of the Grand Slam and Players Championship Finals. "Snakebite" recorded a commanding straight-sets victory over popular qualifier Jerry Hendriks, averaging an impressive 101.06. Jamie Lewis has struggled to put away Mick McGowan in the opening round. The young Welshman won 3-2, hitting five 180s, taking out a top finish of 108 and enjoying a 50% checkout success along the way. "Rasta" reached a semi-final and quarter-final on the Pro Tour earlier in the year but he enter this clash with 7 losses in the last 10 matches played. Snakebite has won four of his five meetings with Lewis. Three of the last 4 meetings between Peter Wright and Jamie Lewis ended only in the final leg but we don't expect another dramatic clash here. "Peter Wright v Jamie Lewis predictions, betting tips, odds and free bets (PDC World Darts Championship - 28.12.2016)"